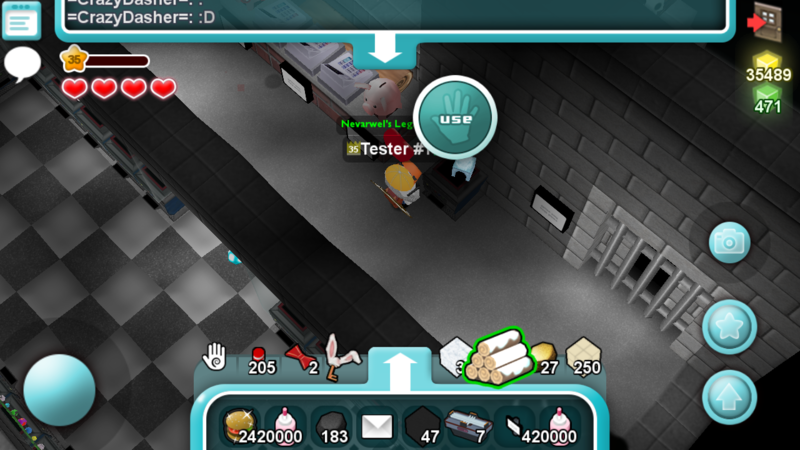 So apparently today i was at a realm and somebody called ^[DoogPop]^ placed a krampus in a vending machine along with some seeds behind it. Turns out i bought a pack of tomato seeds for 17k ._. Edit: Wait, Alex is right, why do you have the same amount of cubits after buying the seeds? You have 11k. Also if the seeds and the krampus were in a single vending machine ,the machine won't work. Also why would i take a picture of the vend before being scammed. I would've known it was tomato seeds and not accidently bought them if i took a picture. And for some odd reason tomato seeds can be put into vends with a hat. TY for the link Jabrio. 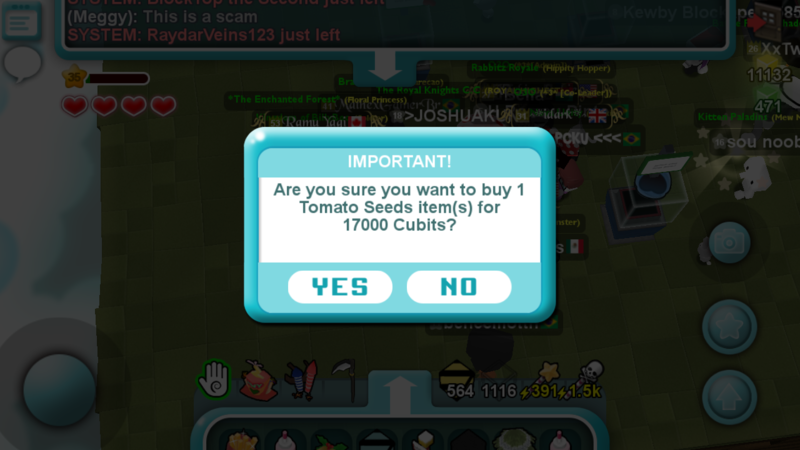 What I don't get is why you click yes when it says "IMPORTANT Are you sure you want to buy 1 pack of tomato seeds?" Look I get that he's being deceitful, but why ignore the warning/confirmation window? This is so easily avoidable. It's because people want that cheap price and don't look first. Why does everyone have to be so greedy. This was obviously taken after. 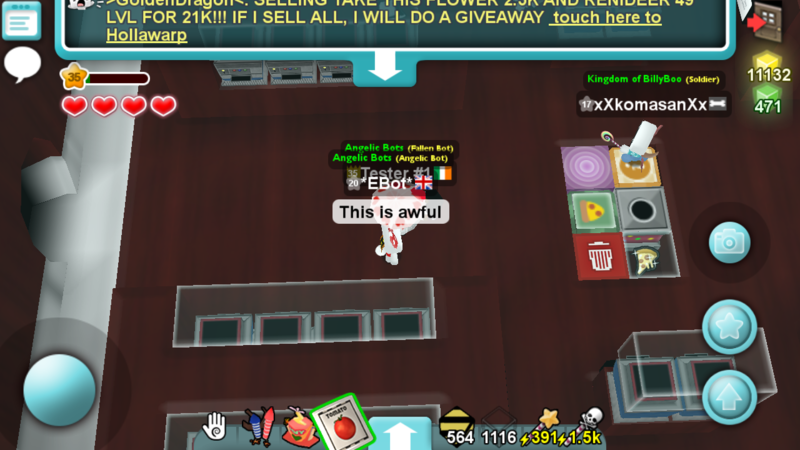 why would someone take a screenshot of a scam then buy it? 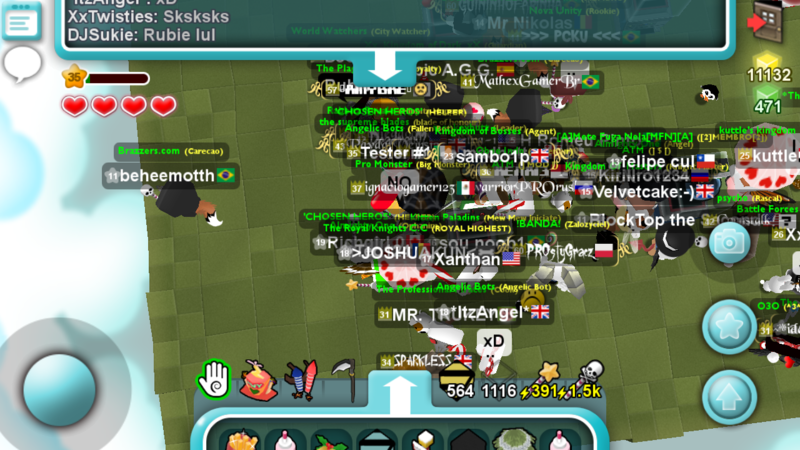 So ^[DoogPop]^ besides being a "pervert" is also a scammer? This gets me worried about someone.. If this is true he haves other alt named *Hugo Boss* i think.